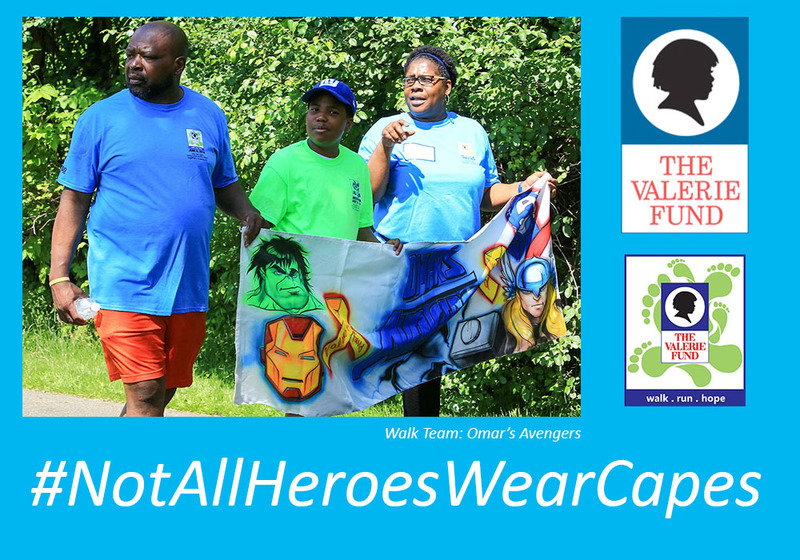 The Avengers may be hitting theaters again this year but it is important to remember that #NotAllHeroesWearCapes! Let's take a look at how we can all help our super heroes. The Valerie Fund invites you to Grace's House, a Valerie Fund Designer Show House. "Mommy, is that a boy or a girl?" Logically, I know that a healthy, cancer free body is all that matters… I’m just not 100 percent there yet. 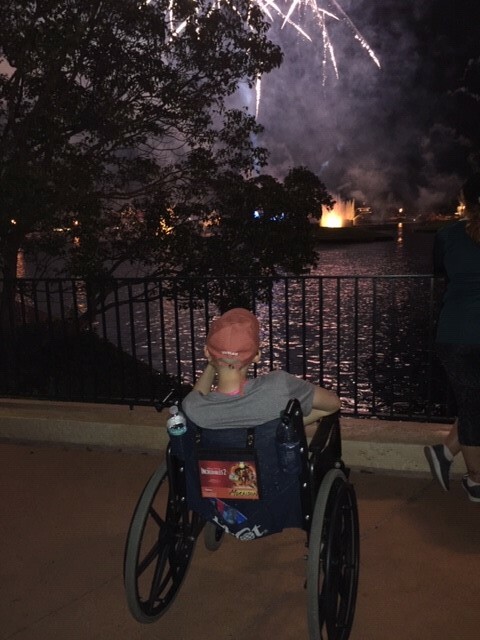 Valerie Fund patient, Olivia’s story continues in this blog post. 2019 is here and I don't really know how to feel about it. 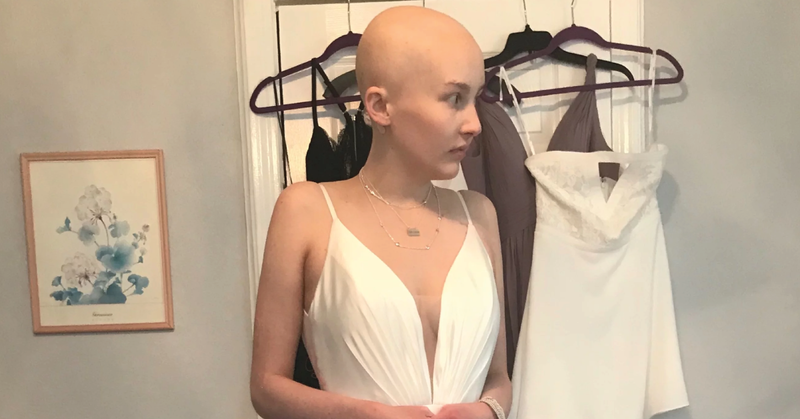 You see, on New Year’s Day of 2018, I was a newly diagnosed cancer patient. I had just underwent surgery, a bone marrow biopsy, several different scans, and was barely conscious from all of the pain medication pumping into my body. 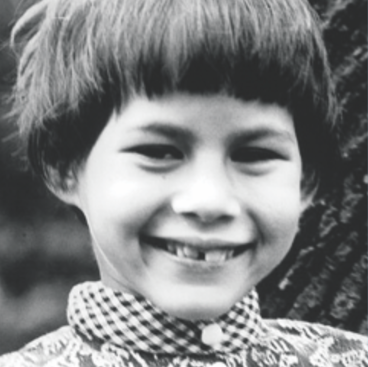 I was about to embark on nine months of agonizing treatment, both physically and emotionally. Although most of my memory from those first few days is very hazy; what I can vividly recall is sobbing over the fact that I just didn’t want to do it. 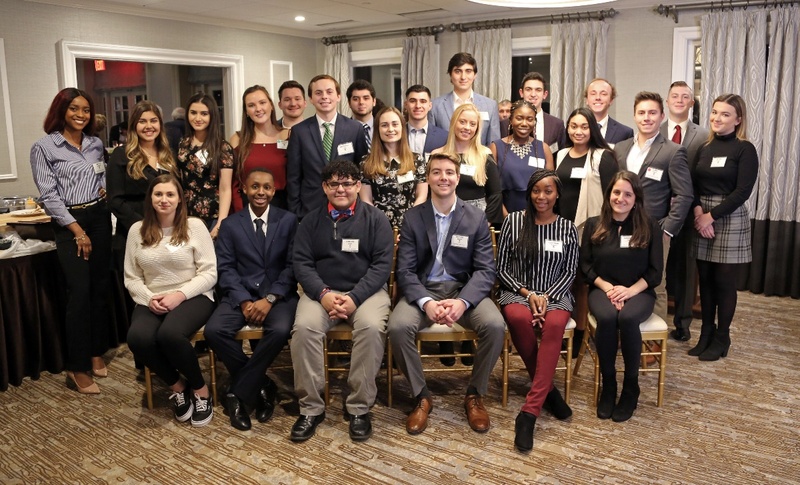 Valerie Fund scholarship donors, board members, staff and parents recognized 25 of the 36 named scholarship recipients at the Maplewood Country Club in Maplewood, NJ on January 3, 2019. In total, 93 former and current Valerie Fund patients were awarded scholarships for the 2018 - 2019 academic year totaling $430,000 in scholarship money to attend college and universities, from local community colleges and vocational programs, to Ivy Leagues, nursing, and medical school. 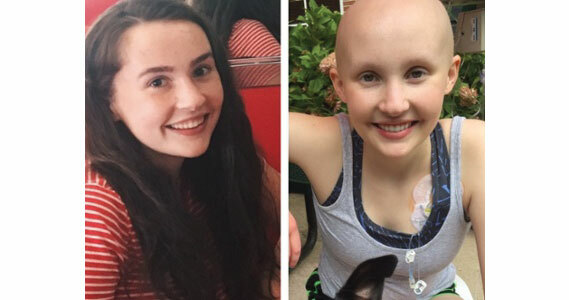 When a 17-year-old girl receives a cancer diagnosis, she experiences a tremendous loss. A loss of such enormous magnitude that she can’t even comprehend all it is that she’s losing. A year ago, that girl was me. The Valerie Fund's Thanksgiving Ball Gala has been the highlight of the organization's fall/winter fundraising season and after 26 years, a change in venue set the tone for an all-out effort to dazzle guests. Close to 350 guests came to the beautiful facility, The Grove in Cedar Grove, NJ and soon realized they were a part of the most memorable evening to date! Towering autumn centerpieces filled the tables in the massive ballroom. But the room couldn't contain the enthusiasm and generosity of the guests in response to the honoree speeches and interactions with our patient ambassadors. 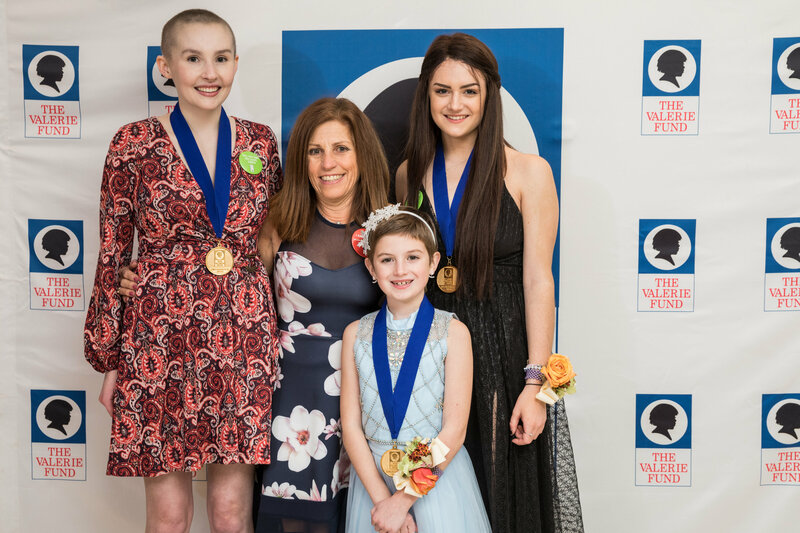 Before the lineup of speakers took to the podium Valerie Fund patient, Olivia introduced the evening's 15 ambassadors. 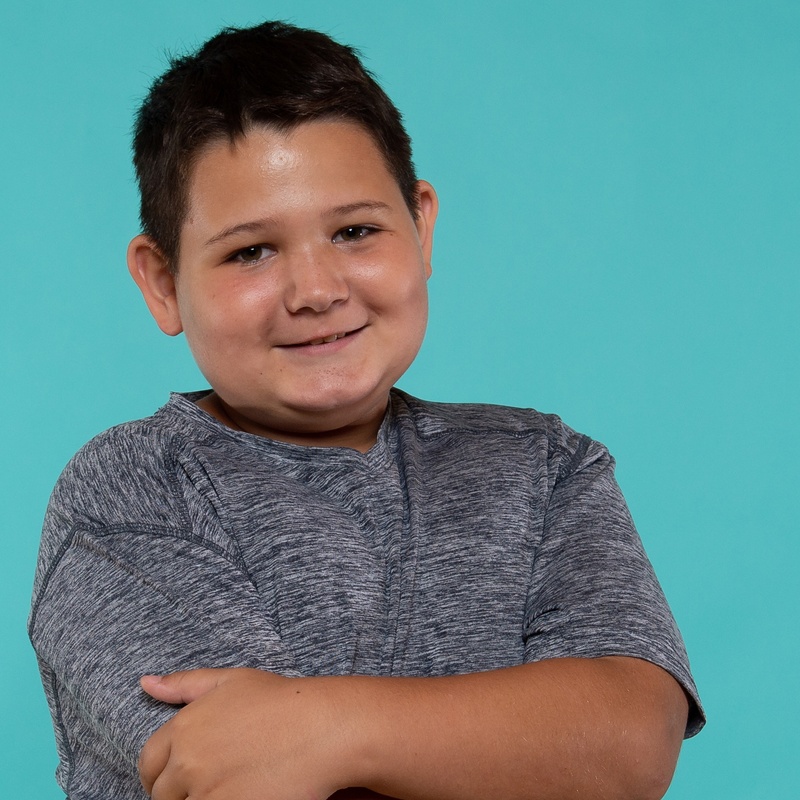 Ranging in age from six to 19, each current or former Valerie Fund patient spoke a little bit about themselves and mingled with guests in the ballroom. Pat Tully, the Gala's auctioneer, rallied the crowd during the evening's live auction which featured tickets to see Bruce Springsteen on Broadway plus a signed guitar, and dinner for ten in the private dining room of the esteemed L'Artusi restaurant in New York City. Close to $600,000 was raised --- the second largest fundraising total in the Ball's history! Our blog series finishes with excerpts from the last set of 2018 Ambassador's profiles. A total of 16 ambassadors will represent The Valerie Fund at The Thanksgiving Ball Gala this Friday, November 16th. In preparation for the Thanksgiving Ball Gala, at The Grove in Cedar Grove, the ambassadors met there a few weeks beforehand for the "Ambassador Orientation." They spent the evening filling out questionnaires, chatting, bonding, eating pizza, and touring the beautiful facility. Many parents of the younger ambassadors also joined the orientation. An important part of the evening is always the medal ceremony. Each ambassador is awarded a special medal for his/her service to The Valerie Fund to be worn the night of the Gala. The ambassadors also have their picture taken to be featured in the Gala's program along with their handwritten excerpts. Friday, November 16, 2018 is our 27th Annual Thanksgiving Ball Gala. This year, the event will be held at The Grove in Cedar Grove, NJ, a new location for the first time in over two decades. A tradition that will continue is inviting current and former Valerie Fund patients to be the evening's ambassadors. Guests will have the opportunity to meet with the ambassadors both informally in the ballroom and at Learning Depots. Learning Depots allow Valerie Fund patients and caregivers to educate guests about all the services the organization has to offer. This year's ambassadors range in age from six to 19. 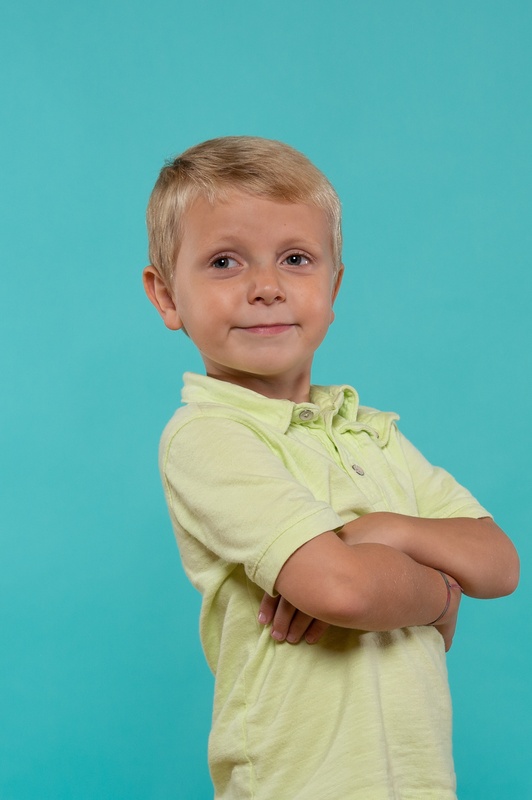 They come from diverse backgrounds and were diagnosed with different pediatric cancers or blood disorders. 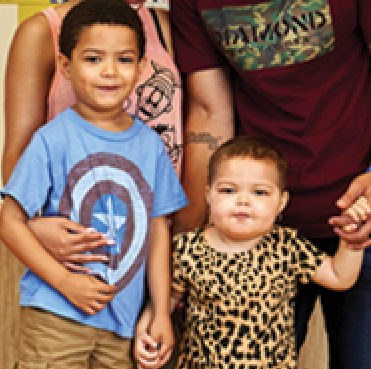 They have shared their stories on how The Valerie Fund has helped them and their families. Their responses will be featured in the Thanksgiving Ball Gala's program as well as in this series of blogs. Learn more about the ways you can help. 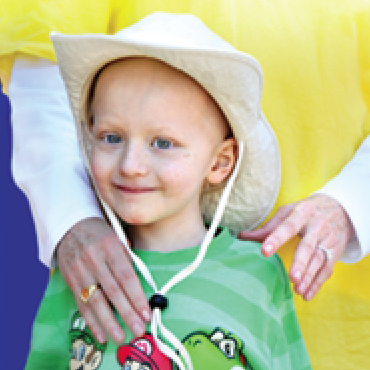 Join in the fight against childhood cancer and blood disorders: donate, participate in an event, or volunteer your time. 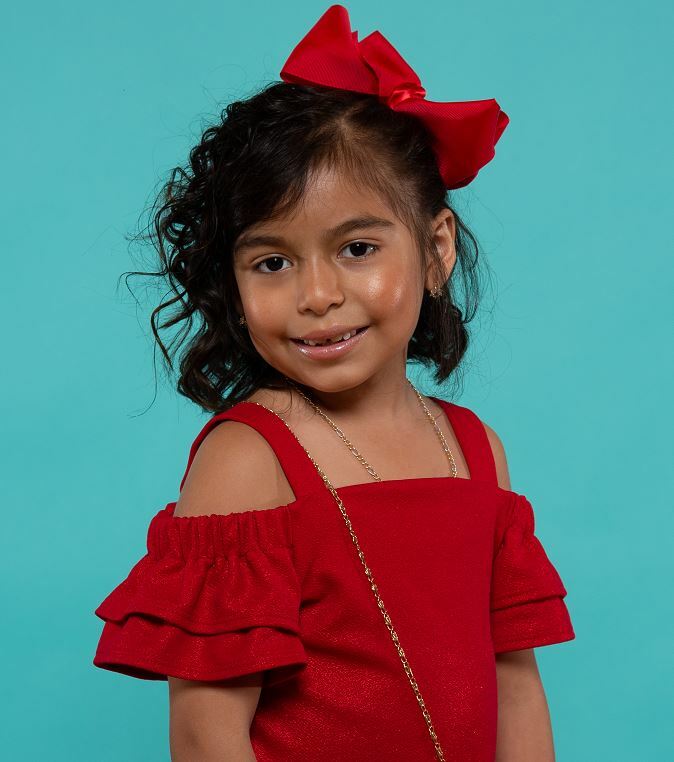 Our philosophy is that to truly heal the children whose care we are entrusted, we must treat them emotionally, socially, and developmentally, as well as medically.